Rapper Kendrick Lamar leads the way at the 2017 MTV Video Music Awards after scoring eight nominations. His promo for Humble. will compete for the top honor of Video of the Year, against Bruno Mars' 24K Magic, Alessia Cara's Scars To Your Beautiful, Wild Thoughts by DJ Khaled, Rihanna, and Bryson Tiller, and The Weeknd's Reminder. Meanwhile, Katy Perry and The Weeknd have picked up five nods apiece. Katy has been recognised for her Chained to the Rhythm and Bon Appetit videos, and The Weeknd for Reminder. Another new category for this year's prizegiving is Best Fight Against the System, which celebrates videos that inspire music fans to "to stand up and fight injustice". 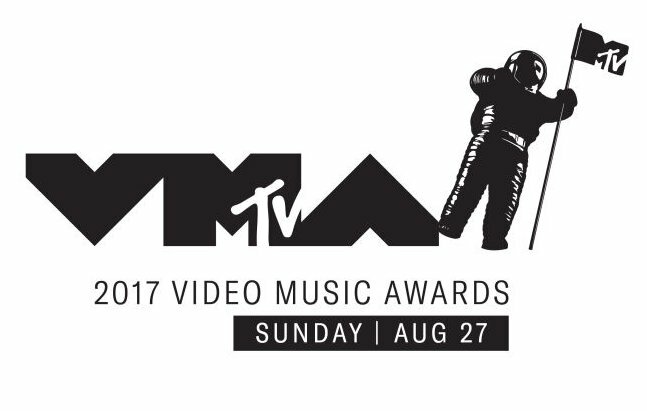 The 2017 MTV Video Music Awards will take place at The Forum in Los Angeles on August 27. On the veteran front, five received single nominations for the awards. Pharrell is one of the featured artists on Calvin Harris' Feels (Best Collaboration), Green Day's Bang Bang and Foo Fighters' Run are up for Best Rock, A Tribe Called Quest's Dis Generation is up for Best Visual Effects and Sia's The Greatest gets the nod for Best Choreography.